Note: A minimum quantity of 45 must be ordered, and in units of 15 thereafter. 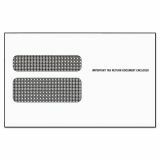 TOPS Double Window Tax Form Envelope, Continuous W2, 5 5/8 x 9 1/2, Gummed Pack, 24/Pack - This 24-lb. white wove, double window envelopes are made or W-2 forms. Security tented for privacy. 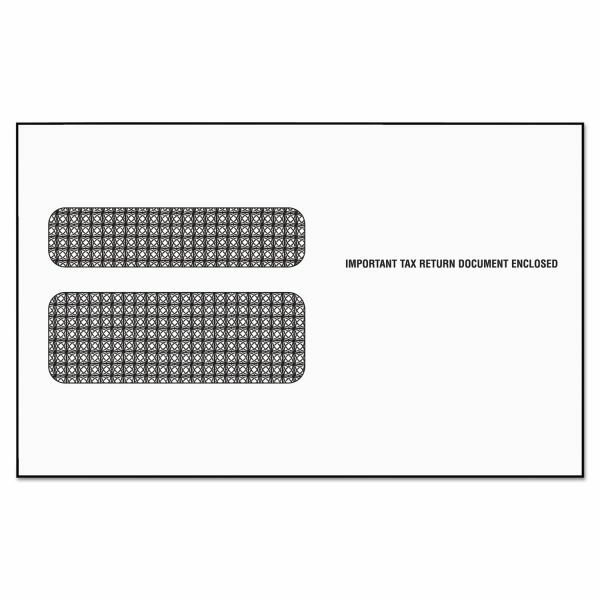 "Important Tax Return document Enclosed" printed on front of envelope.